Spring is in the air, and whether you’ve admitted it or not, you DEFINITELY know how many days are left in the year. 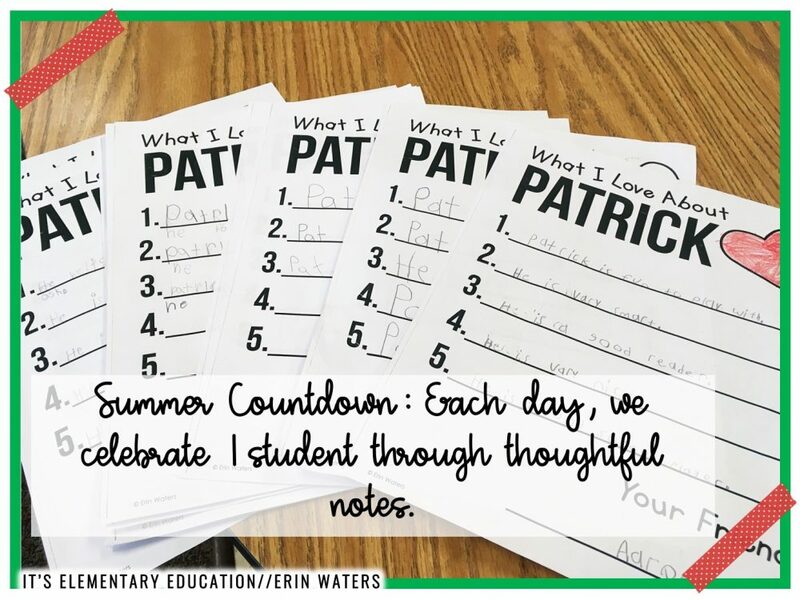 I’ve always been a sucker for a good countdown, and it wasn’t long into my first year of teaching that I realized I could share this love with my students. Days until break? Let’s make a paper chain! How many days until we go on our field trip? I have a pocket chart for that! The crowd favorite in Countdownland; however, is the end of the year. OBVIOUS reasons, here, folks; at this point in the year, we are all basically in a frenzy at the thought of summer. Electric with excitement, the end of the year can often feel rushed, stressful, packed, and like a regular month on steroids. I wanted a countdown to counteract this; one last chance to stop and enjoy each other in the midst of this chaos. Something meaningful. Yet Another Countdown A Star Was Born! 25 days: in each envelope, a daily surprise fun-tivity is revealed, AND a name is read to announce the student celebration of the day! 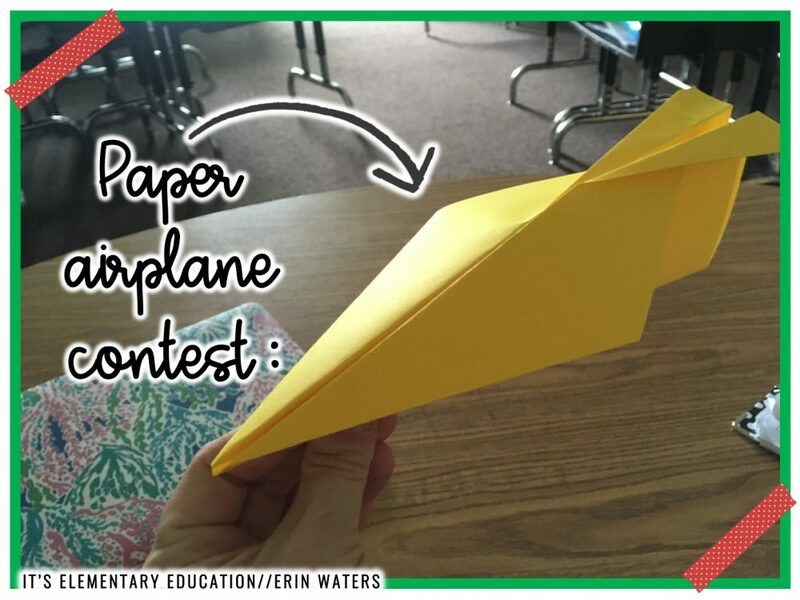 Fun-tivities are simple, low-prep activities meant for simple FUN. 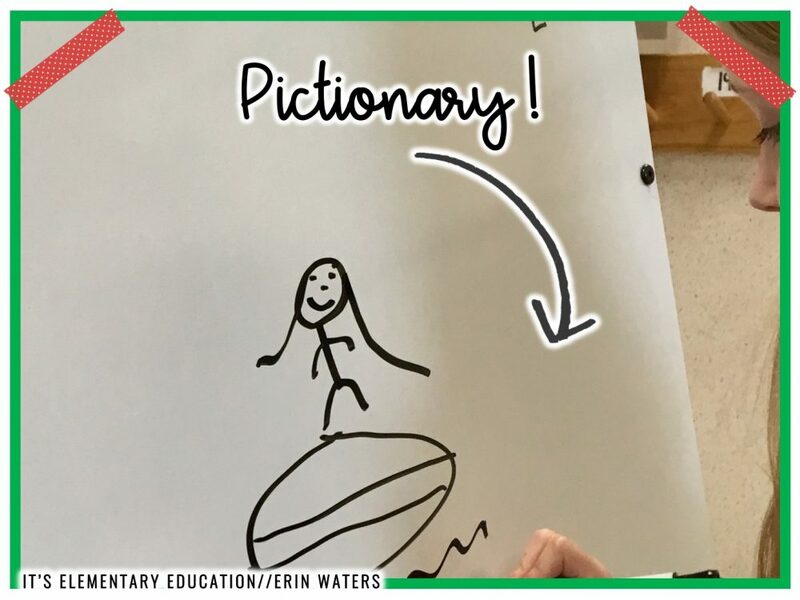 Examples include reading outside, cloud-gazing, playing Pictionary, a paper airplane contest–30 total for you to choose, ranging from zero prep to a bit more involved. Whatever your style may be, choose one or create your own using our template! I like printing and copying the student celebration letters all at once; from there, I paperclip each student’s stack and set it aside in a cabinet to quickly rifle through once a name is revealed. 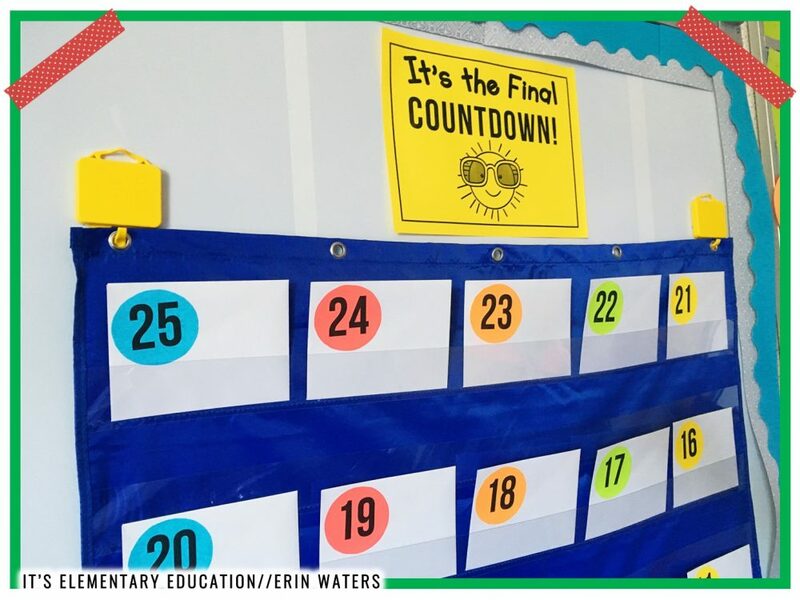 Choice A: Plan them 25 days ahead; as you place the fun-tivity prompt in each envelope, make note of which activities will fall on which day so you can plan accordingly if any supplies are needed. Choice B: Place a prompt in the envelope 1 day at a time (students won’t know if they are filled or not). 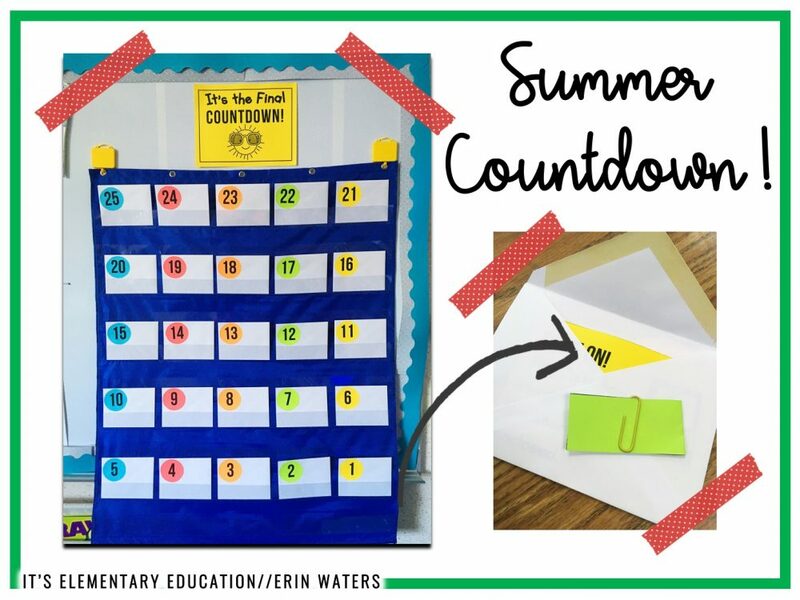 Place it in the envelope in the morning before kids arrive and once you decide which activity is most appropriate for that specific day. 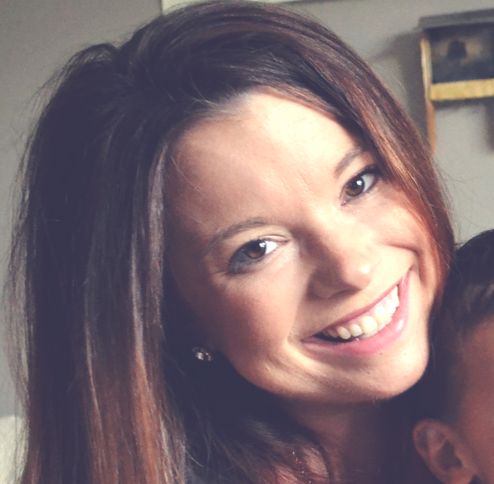 I’ll be honest–I’m definitely a Choice B teacher, but power to you, all of my Choice A’ers! So yes, that is all it takes for a “stop and smell the roses” countdown for your own end of the year. Godspeed, teachers. You can DO THIS! This site contains affiliate links. This simply means if you buy something using our link, we will receive a very small portion of the sales. The price of the item is the same whether it is an affiliate link or not. It is our promise to you that we only recommend products or services we believe will add value to our readers. By using the affiliate links, you are helping support our Website, and we genuinely appreciate your support. You're in! Check your e-mail shortly. 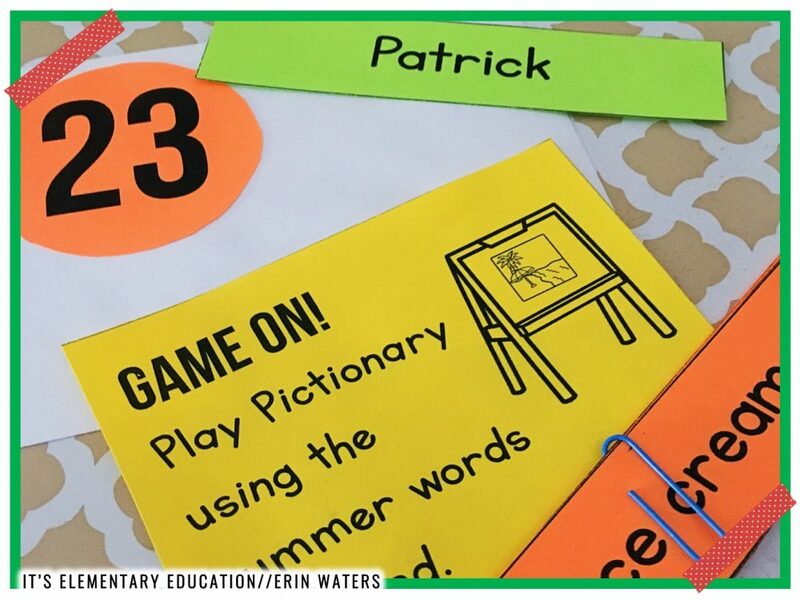 Next Post This *One* Crucial Digital Game Will Transform Your Classroom!